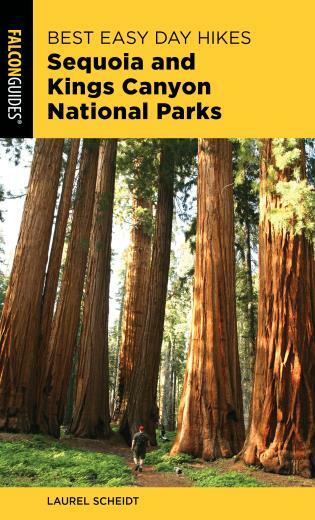 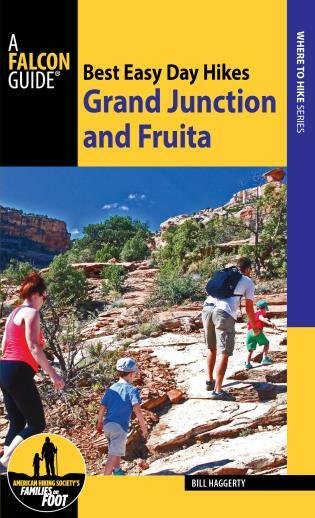 This guidebook offers 26 easy hiking trails in the Grand Junction, Colo., and Fruita, Colo., areas. 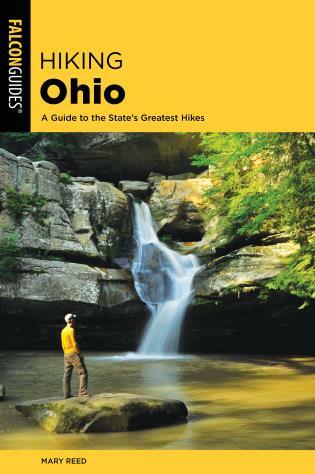 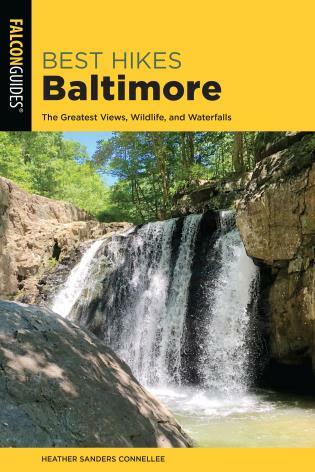 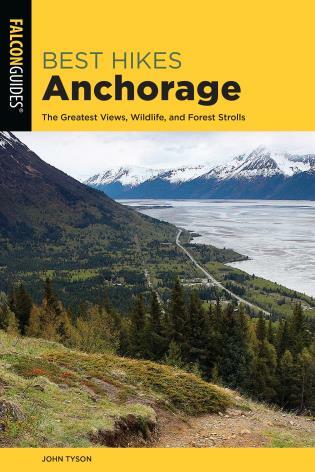 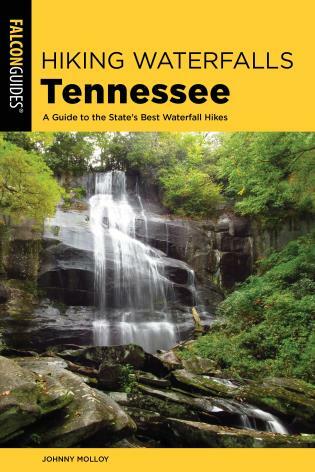 It offers GPS coordinates for the trailheads, detailed hike descriptions, and concise mile-by-mile directions, along with detailed maps. 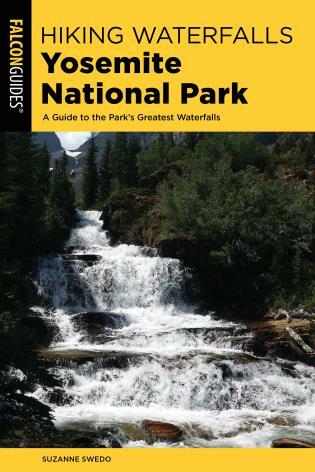 Author Bill Haggerty is a Colorado local and outdoor writer who brings his trail expertise to this book.